Pickens County Medical Center opened its doors on January 2, 1979 to provide quality health care for the citizens in the community. Our hospital provides inpatient & outpatient services including therapy services, imaging services, & laboratory services. The Pickens County Healthcare Authority, a public board, owns the hospital. Pickens County Medical Center is one of the largest employers in the county with almost 200 employees. PCMC has a positive impact on the local economy. Pickens County Medical Center has established a reputation of providing quality health care to the residents of Pickens County right here at home. The medical center staff is committed to improving the quality of life in Pickens County through a health care system of people caring for people. The people who work here are not just staff members you see when you come to the hospital. They are your friends and family. 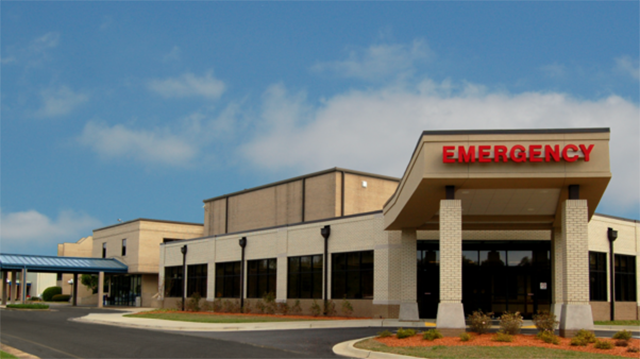 By continually providing patients with the highest level of care available, Pickens County Medical Center has successfully met the health care needs of thousands of families in Pickens County and the surrounding areas. As Pickens County Medical Center continues to provide quality care to the community, we will redefine the definition of a small town hospital. The medical center will continue to meet the health care needs of residents in Pickens County and the surrounding areas by striving to be the best rural health care organization in the nation – only nestled in a small town.